This new Residence is designed for people who appreciate comfort and freedom. In total there are thirty new apartments with attention to detail and modern furnishings, a private terrace and air conditioning. 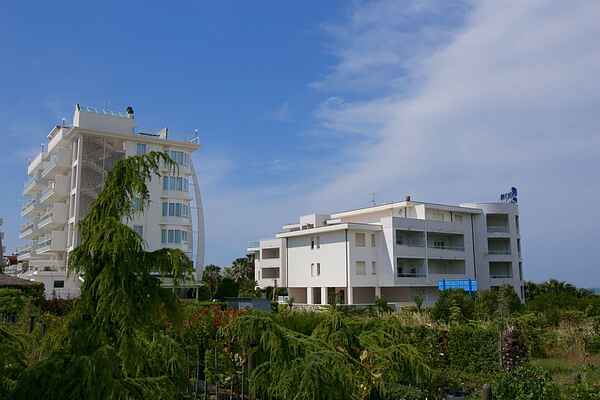 The residence has direct access to the pristine beach in Vasto Marina via a convenient private passage. The essential elements are represented by the space, the white color and design furniture interrupted by the bright colors of the mosaics.